I’ve been making a huge website with this theme. 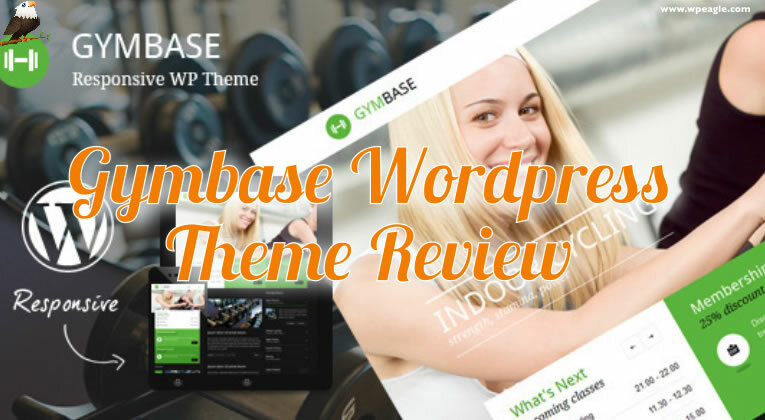 It’s a great WordPress Theme for Gyms, Sports Clubs & Leisure Centres. Great support – The best i’ve ever had!